In 1959, Yves Rocher had a vision. Having learnt about the healing power of plants from a healer in La Gacilly, France, he understood the power of botanicals and became a pioneer of Botanical Beauty. He used natural ingredients to create his line of beauty products, making them affordable so everyone could enjoy them. 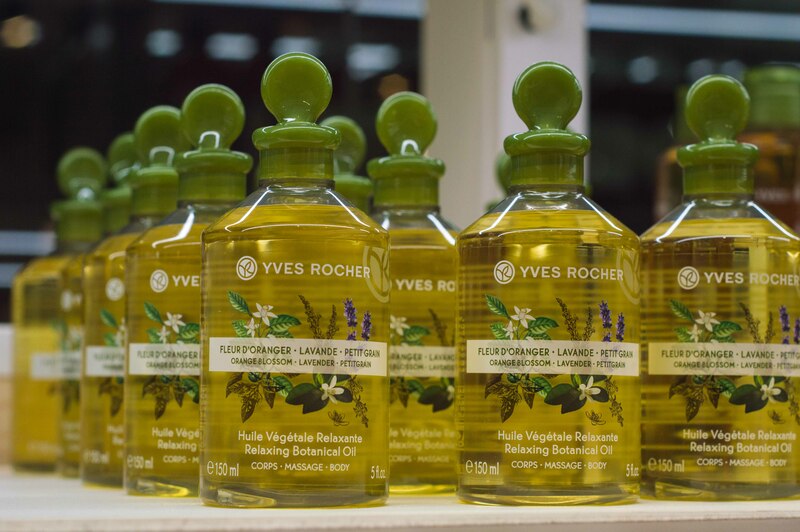 His philosophy lives on today, almost 60 years after he founded Yves Rocher; a promise to use only natural and traceable ingredients in all his beauty products that are accessible to everyone, the democratisation of beauty. His commitment to his vision is what has made Yves Rocher the number one cosmetic brand in France. 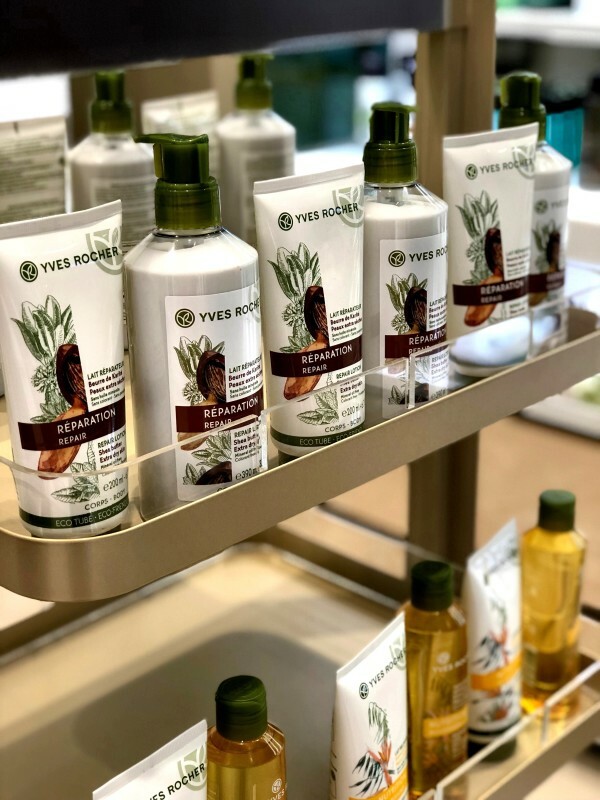 The Yves Rocher’s products are all botanical-based, using plants from all over the world, including acacia, avocado, almond, cherry, camomile, shea, cocoa, echinacea and many more, as active ingredients. In order for an ingredient to penetrate and assimilate the skin, the skin must recognise the ingredient, which is why only natural botanical ingredients recognised by the skin are used, making them more effective. 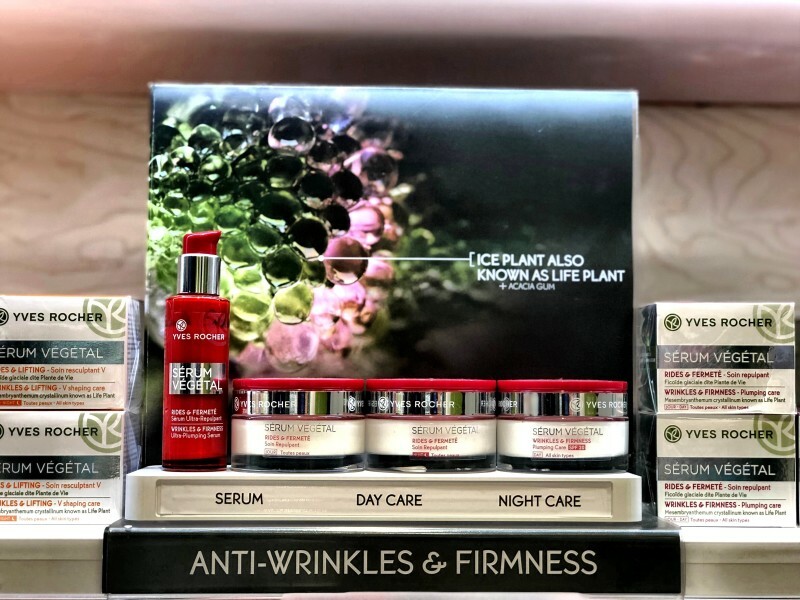 The ice plant, an active ingredient in the Serum Vegetal anti-wrinkle product line, is a versatile plant from South Africa that can survive in any environment. Also known as the life plant, the ice plant can assimilate into and rejuvenate the skin making it the most effective anti-wrinkle product. The Serum Vegetal range includes Wrinkles and Firmness, Wrinkles and Radiance and Wrinkles and Lifting. Each range has ice plant as an active ingredient, in addition to one other plant extract. For example Serum Vegetal Wrinkles and Firmness includes the active ingredient acacia gum, which reduces the speed at which the skin loses collagen, firming the skin to make it look more radiant. Their White Botanical range for luminous and youthful skin, gives translucency to the skin thanks to its active ingredients of white licorice and white lupin. The white licorice brightens and smooths dark spots on the skin, while the white lupin has effective anti-aging properties that together create a more youthful look. Living in Lagos, our skin is exposed to harsh environments, from the sun to the pollution and the stresses that come with the daily grind, all of which shows on one’s skin. Their Elixir Jeunesse is a range for virtually anyone fighting the aging process caused by lifestyle, environment and fatigue. Its active ingredient is Aphloia, also known as bark changer. This detoxifying plant has the ability to shed its bark, generating a new one when it encounters harsh climates, a perfect ingredient in their anti-pollution range. 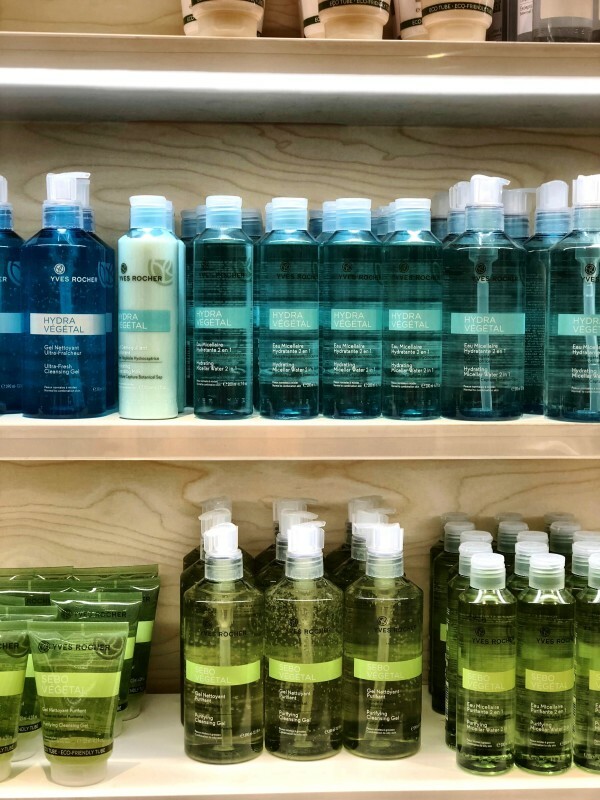 But for those looking for something specific for their skin type, from the super dry dehydrated skin to the oily acne prone skin, they have a special range of face products and a recommended skin regimen with moisturisers, cleansers and serums formulated to rebalance your skin. The Hydra Végétal range is created to hydrate skin deprived of moisture with a key ingredient: maple sap. The maple sap, combined with blue agave sap, has been innovated by Yves Rocher Botanical Beauty Research to lock moisture into dehydrated skin. While the Hydra Végétal is for dry and dehydrated skin, the Sebo Végétal range is for combination to oily skin. Sebo Végétal helps purify the pores and regulate sebum production that causes blemishes. The botanical active ingredient in SeboVégétal is the purifying Baikal powder, a powerful ingredient that purifies the skin to create a perfect matte finish. 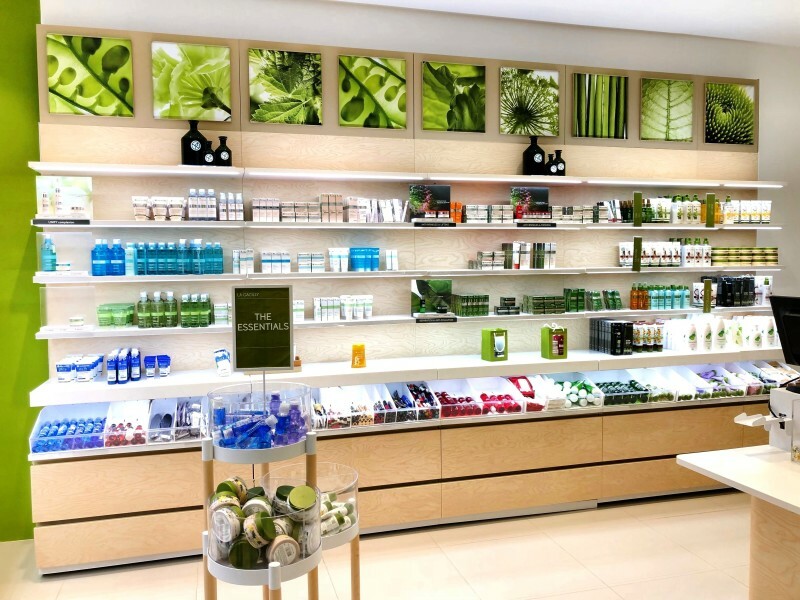 Beyond face care, Yves Rocher produces a large range of natural botanical products that care for your whole body, from Tahitian hair oil to an extensive range of exquisitely smelling bath products to meet your different moods, from relaxation to sensual and invigorating scents. Let your shower gel set the mood for the day! The men are not forgotten, with a range designed exclusively for them, including fragrances and face care products adapted specially for men. 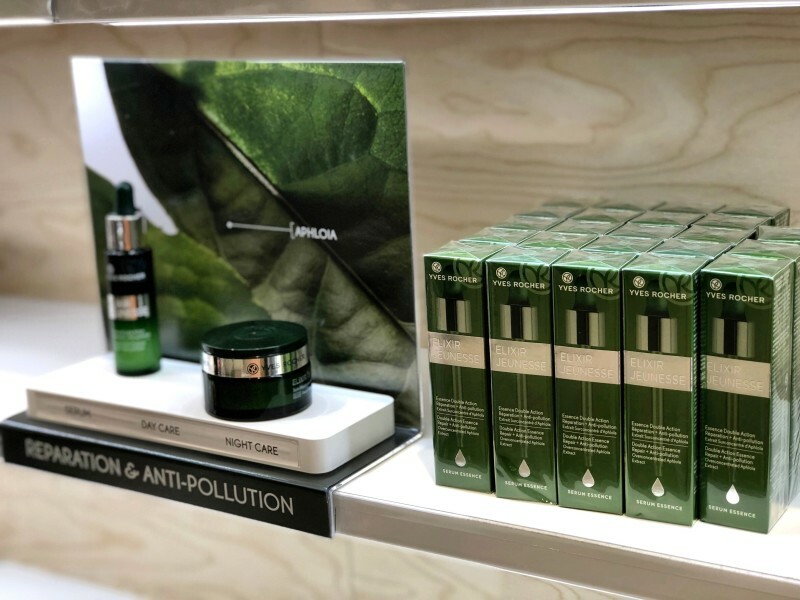 The beauty of Yves Rocher is not only their commitment to using natural botanical ingredients in all their products, but their commitment to the environment with all their products developed using an eco-design approach. Through their foundation they have already planted almost 60 million trees because with every product bought, a tree is planted. 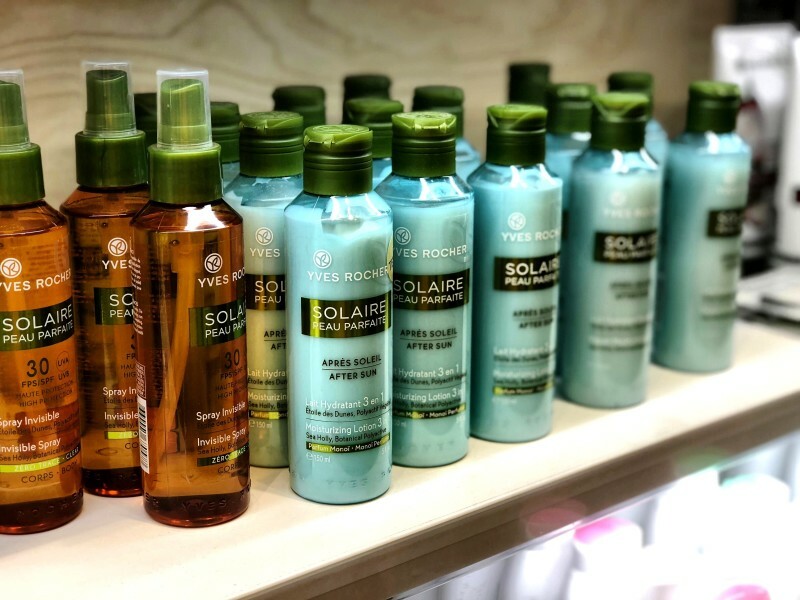 The Yves Rocher brand has been built on integrity and a promise to always stay true to their origins: creating products that are safe and natural and accessible to all, while supporting the environment. There is a belief that no matter your appearance if you feel and Act Beautiful then you will make better decisions that will enhance your beauty. 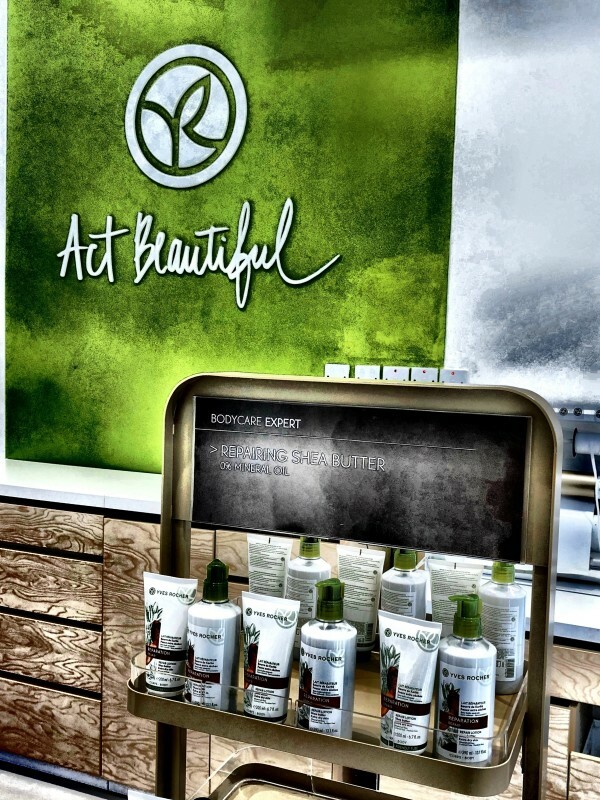 So Yves Rocher says #ActBeautiful!